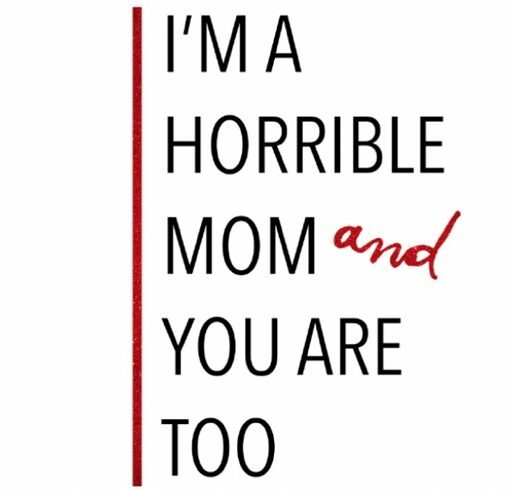 Because to someone somewhere, you're a horrible mom. Don't worry because apparently to someone somewhere, I am too. Sharing the Holidays: "We compromise without resentment. We go in knowing that we may be sacrificing time with our loved ones, but we're gaining times with other loved ones. " Mom with depression: you are not alone. This post is an extremely personal, comical, and descriptive account of my attempts at weight loss post-baby. It includes the physical details of what it's like.